Trends can disappear as quick as they appear. 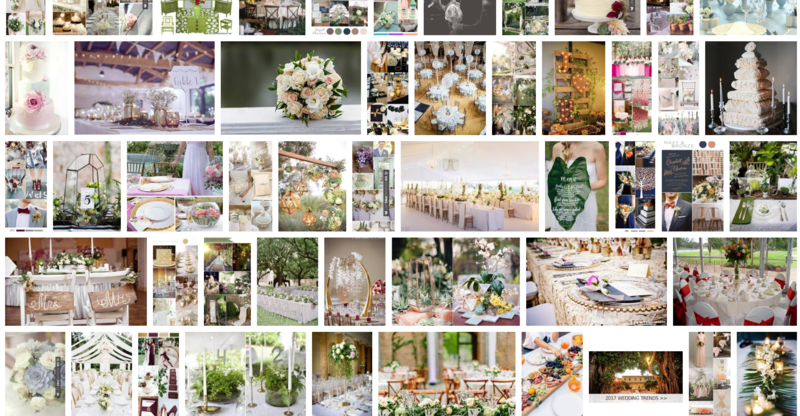 A quick google image search can show you what is happening this year in weddings trends. We searched for “2017 Wedding Table Decor Trends” and took a screenshot of what came up. A glance at the image really says a lot. We see NEUTRAL, BLUSH and GREENERY. All ongoing trends that don’t seem to be losing steam. We expect to see more of them in 2018, but what else? We are seeing more and more in metallic accents. Adding shimmer and shine to any wedding, its easy to get creative with metallics. Antique gold candlesticks, birdcages or even vintage jewelry to adorn centerpieces and bouquets. 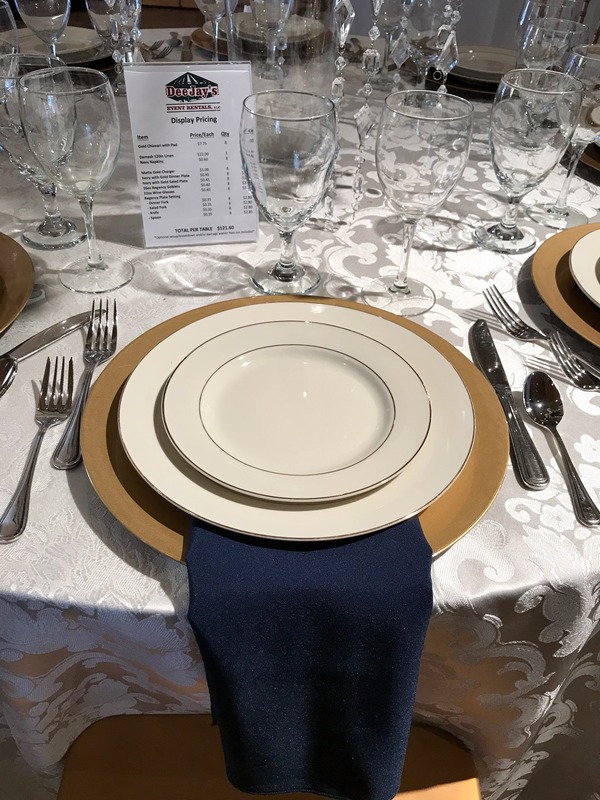 From picture frames to your gold chargers on your tables, metallics can add a certain charm, especially when used with rustic decor. 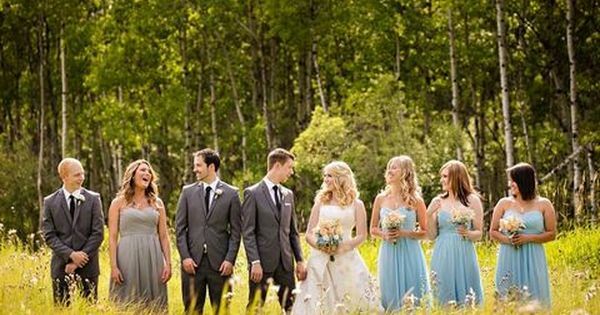 We love to see traditions evolve into something spectacular and new! 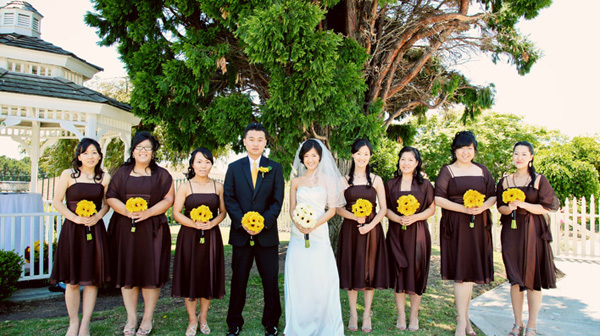 GroomsWomen and BridesMen are becoming more and more popular as couples create their own traditions. We’ve been seeing them for years. 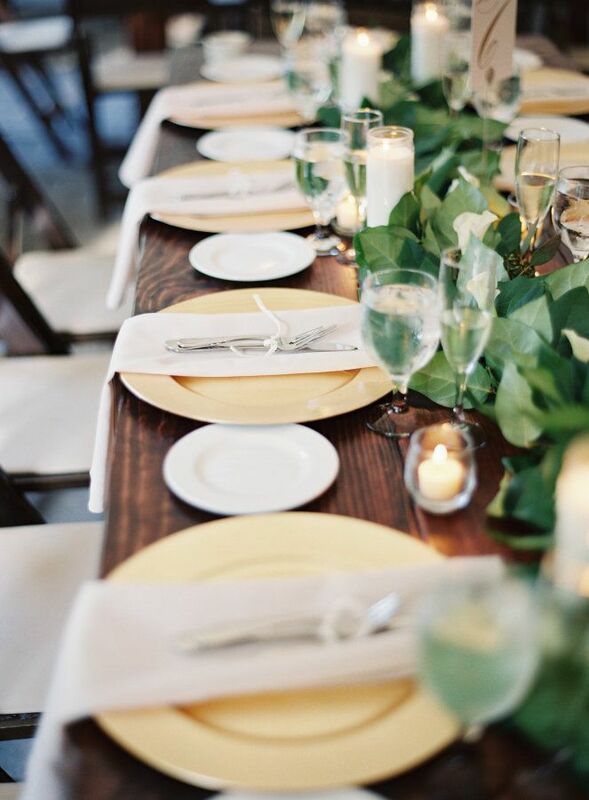 Food stations are one way that brides can really get creative. Cheese bar for cocktail hour. 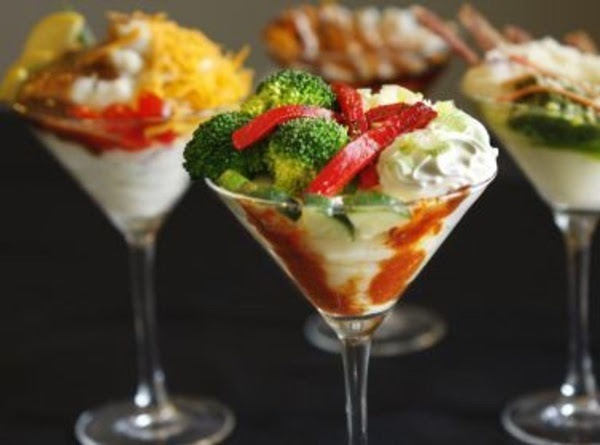 Add 1-3 food stations to supplement the buffet line; a pretzel bar with various dips, potato/mashtini bar, oyster/shrimp bar, veggie bar, etc. Donut walls or bars are popular for dessert. We love the current trends and are happy to assist our brides in making them happen with their own personal creative spin on them. Warm Weather is Coming! Want To Know THE Best Mosquito Repellant?